If you love to read HWHTW, you’ll love to wear it too! 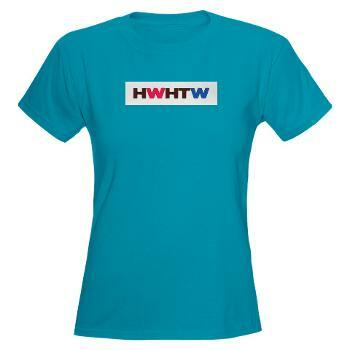 A portion of the purchase price goes to help keep HWHTW up and running – thanks for your support! Entry filed under: Uncategorized. Tags: be the change, Helping Women Helps the World, shopping, women.